Loafers, (makasin in Powhatan language), were born as men's leather shoes with a hard sole. 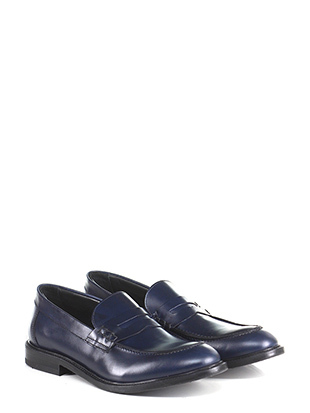 Loafers are shoes that can be distinguished by the lack of laces, buckles and other forms of lacing. Loafers are suitable for different occasions, whether casual or refined, whereas they are less suited for formal evenings where is required wearing smoking or frac. They can be worn without socks in warmer months, for a casual-chic and trendy look. 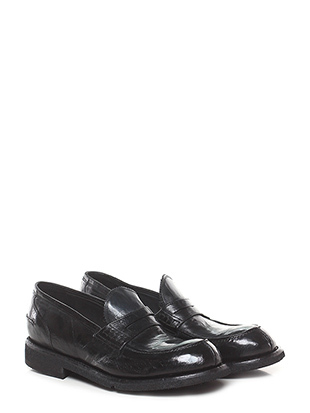 Choose the right loafers model for your needs and create your outfit!